Yes, you read that right! We have wallpaper! 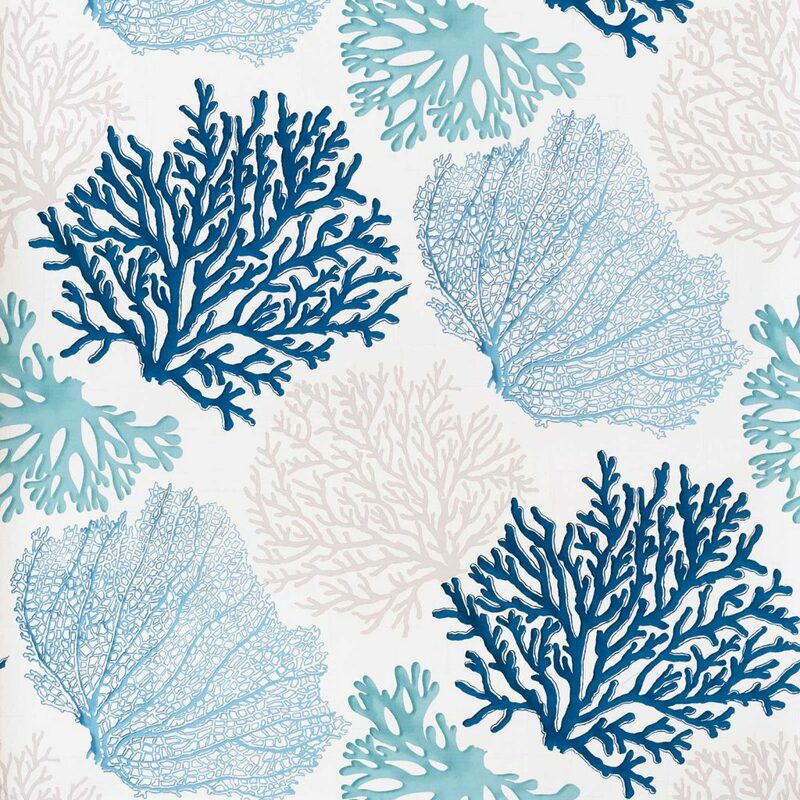 What we are doing is choosing some of our favorite patterns, and having them printed as wall paper. This has been a long time coming, and is very exciting. Getting the coloring for the wallpaper patterns as close as possible to the colors of the fabrics with the same patterns has been a challenge. The difference between printing with ink on paper versus printing on fabric with dyes, is huge. There has been a lot of back and forth with the company as we tweak the colors. Getting the colors the way we want has been a challenge. So, while we don’t have many patterns in stock, more will be arriving soon. well, now you can have it for an accent wall! well now we have it as wallpaper! So, a bit about Swanky Babs… Swanky Babs is named for me, Barbara. And, the wallpapers that have been chosen are ones I like. 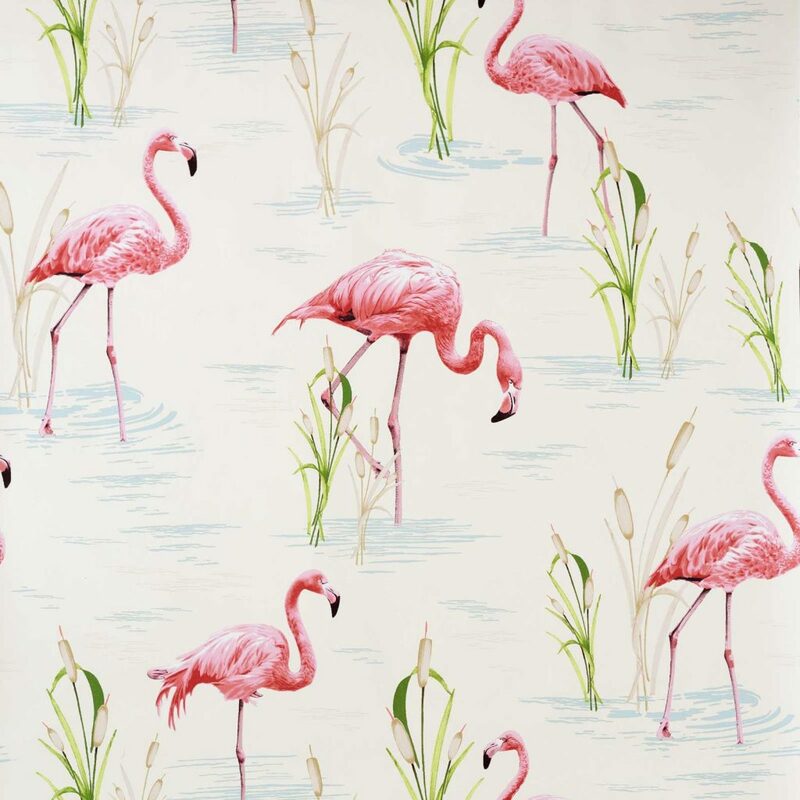 Like the fabrics we carry here at Brick House Fabrics, the wallpapers can be more than just decorative. They can send a message, about you or your likes. 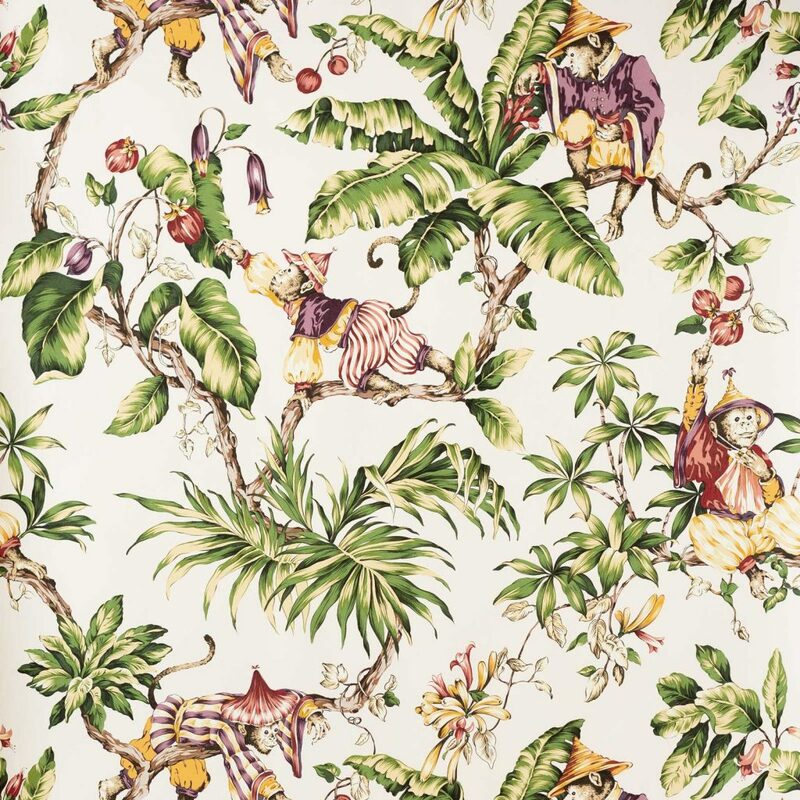 I envision people choosing a specific wall paper for personal reasons, because one likes it, sure. But, maybe the wallpaper can be more of an expression of each person. Interested in the ’30’s? The Retro Travel Poster evokes that era. 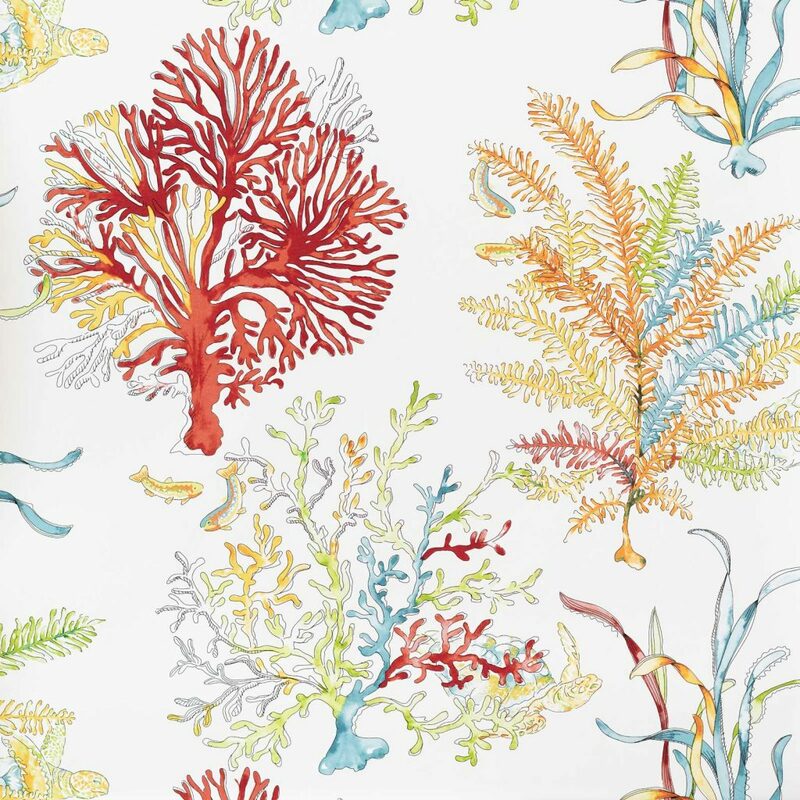 Want a summery beachy fabric to remind you of strolling through a seaside town in the summer? 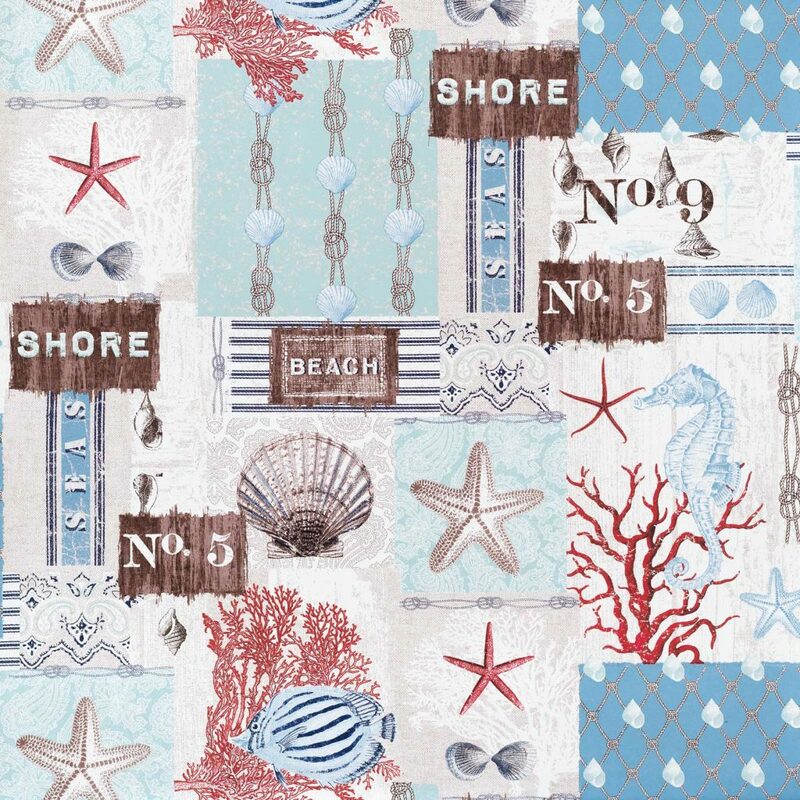 The Beach Cottage Wallpaper, with its patchwork of different ocean patterns might do just that, and it might make you smile on a cold rainy winter day as well. during times one can’t be out in the water. Starting small, Swanky Babs has just twelve wallpapers in stock right now. And most of them, at the moment are ocean related. We have around twenty being worked on. These will run the gamut from our Scandi bird pattern to some of the Paris postcard fabrics to florals. We are working on having a wide variety of themes. But, as I said it is a lengthy process. A quick note about why I like wallpaper. When I was in college, I spent vacations at my Aunt’s and Uncle’s, as it was too far to go home for every break. I used to stay in a bedroom in the attic. It was papered with very pretty wall paper, and was really nice. But, it was the bathroom that I loved. The floor was papered with a wall paper patterned with violets. ( It had been polyurethaned to protect it. ) Every time I stayed there, that bathroom floor made me smile. It could be sleeting outside, but inside, it was a spring day, with violets in bloom. And, that is what I hope happens when someone papers a wall with one of our wall papers. 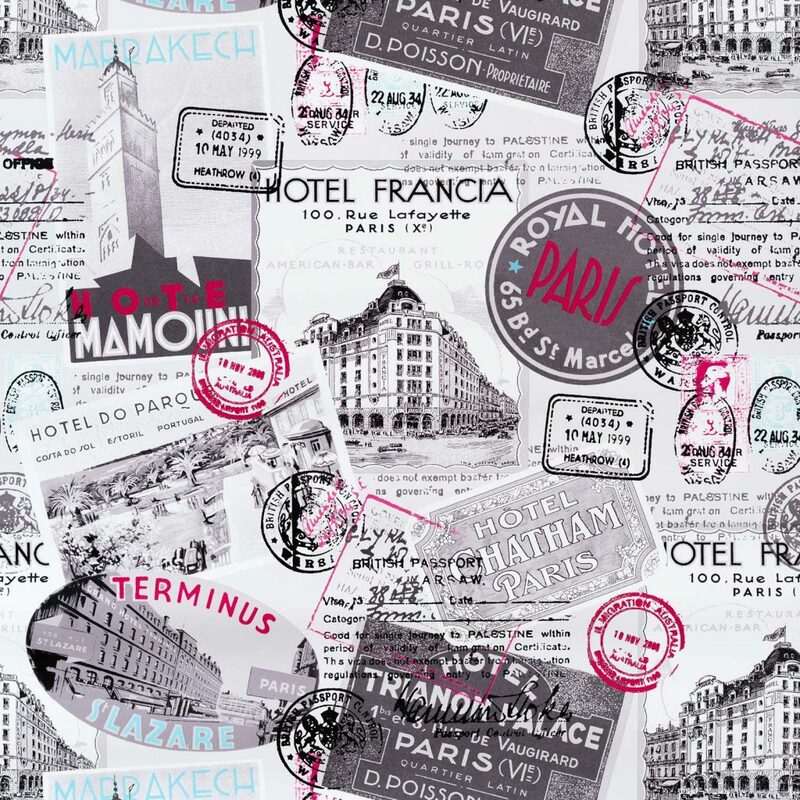 Like our fabrics, the wall papers should make you happy when you look at it. It should reflect something about you, and make you smile. And check back as our wallpaper selection continues to grow.